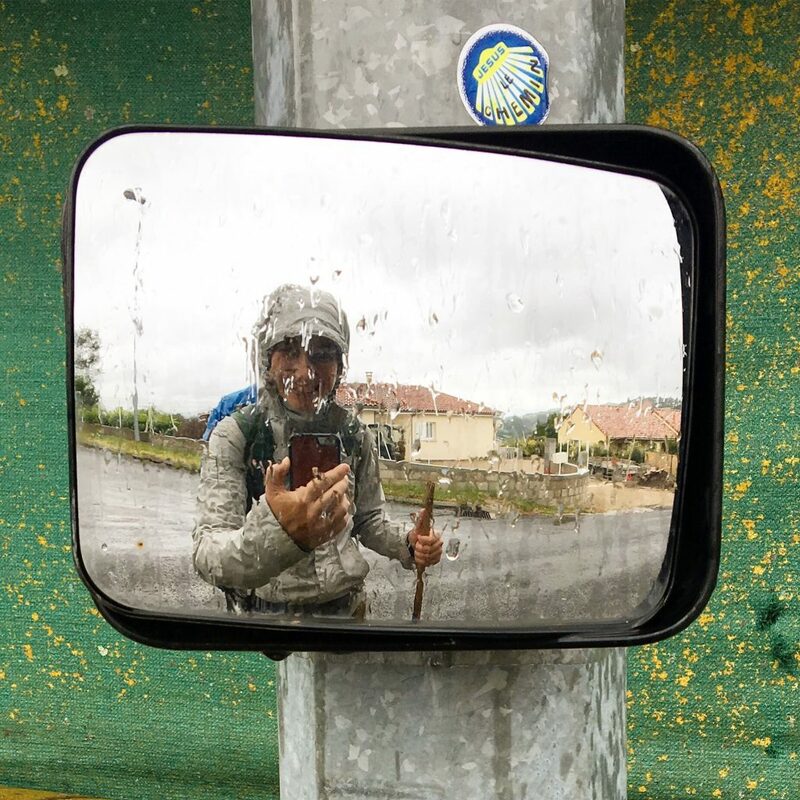 There’s so much to do when preparing for a Camino: researching and trying on and buying all of that gear. Backpacks! Shoes! Socks! Highly absorbent, quick-dry, micro-fiber towels! Purchasing flights, figuring out train tickets and bus schedules, devising a training plan, learning how to take care of blisters, learning how to tell your friends and family what you’re about to do. 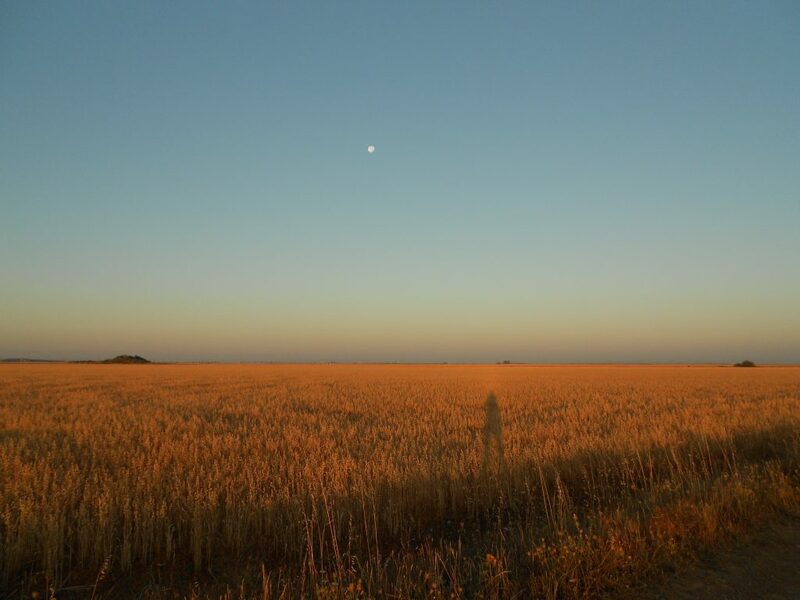 Before I left for Spain to walk my first Camino- the Frances- there were dozens of things that I never got around to doing. I’d wanted to learn some Spanish, to take a closer look at my guidebook, to study some of the history of the regions I’d be walking through. And I also wanted to make lists of can’t miss highlights along the way: churches and art and restaurants and albergues. 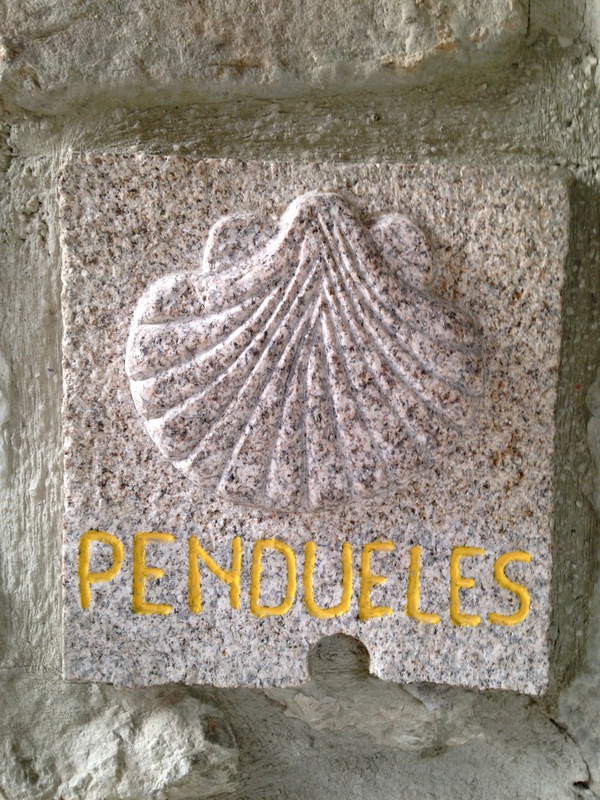 As I read through Camino blogs and posts on the Camino forum, I’d occasionally see recommendations for great albergues. I’d make a mental note to come back and jot down the particulars, but it never happened. When I walked the Frances, I figured out where I’d stay as I arrived in a town or a village at the end of my walking day. Some albergues were great, some weren’t so great. Sometimes, I was really, really envious when I found out that a friend had stayed in a clean and quirky albergue with a fully stocked kitchen and rooms with only 6 bunks a piece. Meanwhile, I’d be just down the street in the same town in an albergue with 80 bunks in one room. 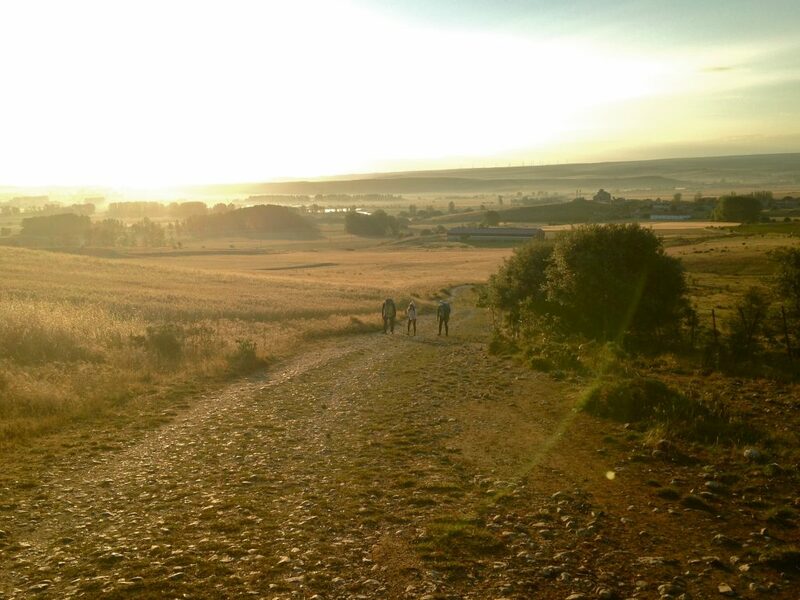 That’s part of the experience of the Camino though, and I developed a love/hate relationship with those, ahem, basic albergues. 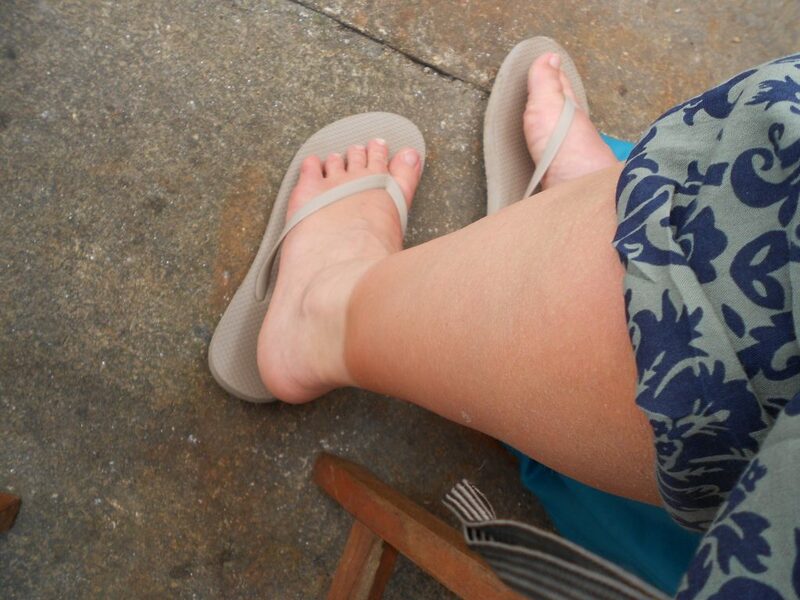 For me, it was part of being a pilgrim. But before I left for my second Camino- on the Norte/Primitivo- I decided that I wanted to do a little albergue research before I left. So I dug around and asked former pilgrims for recommendations, and I left with a guidebook marked up with decent albergue possibilities. There were albergue hits and misses on the Norte just like there were on the Frances, but I think I had a few more hits this time around. Since I’ve been home, several people have asked for my own recommendations, and I decided to put together a little list. It’s important to remember that, as with anything, a lot of an experience with a place is personal, and can be influenced by so many different things- the people you’re with, the mood you’re in, the weather that day, how much your feet hurt. This is where I stayed on my second night of the Camino del Norte. Stopping at this albergue after staying in San Sebastian the night before makes for a short second stage, but do yourself a favor and go easy on your feet at the beginning of your pilgrimage. This albergue is situated in the middle of truly majestic, rolling hills, has a wonderfully warm hospitalera, and a sloping green lawn with lounge chairs and tire swings. The bunks are tucked away into semi-private sections of a much larger room, and the showers are clean and spacious. A separate building sits out on the hillside, with a kitchen and a large dining space, as well as an outdoor table on the terrace. For an additional cost, pilgrims have the option of a communal, home-cooked dinner. I’d already eaten a large lunch and had bought my own supplies for dinner, but I heard from other pilgrims that the meal was outstanding. Tip: If you’re lucky, the hospitalera’s granddaughter will be around to give you a tour of the treehouse. 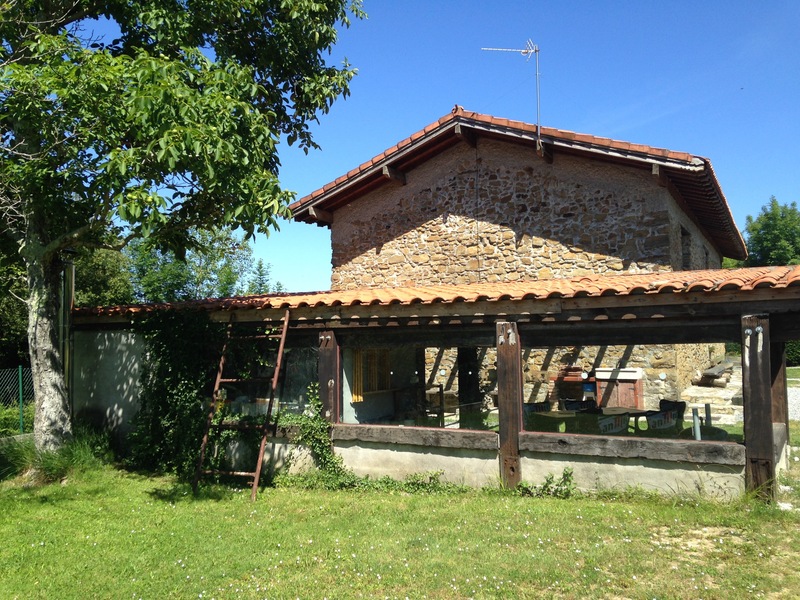 To Know Ahead of Time: This albergue sits at the top of a hill, just before the town of Orio. To get to the town, you need to walk an additional kilometer (that’s a guess) down steep streets. 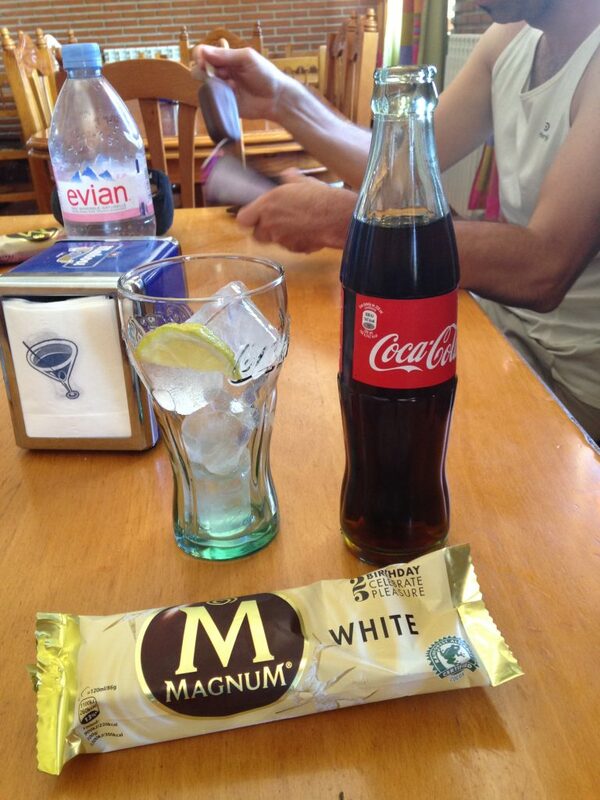 The town has several supermercados and restaurants, and if you continue walking, you’ll come to a small beach. But remember that you’ll need to walk several kilometers (uphill!) 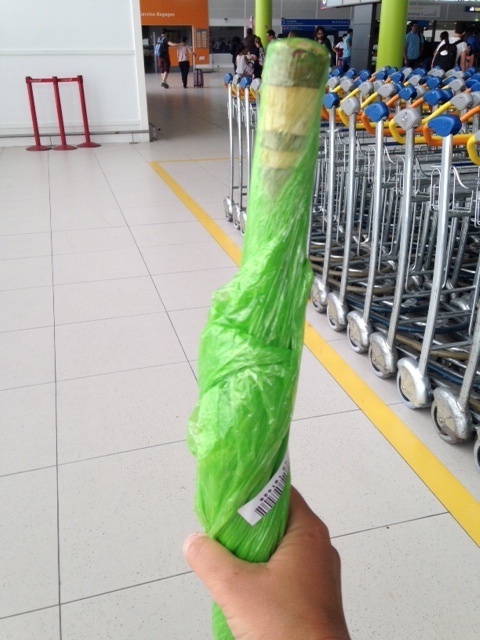 to get back to your albergue. This was my hidden gem albergue. About 10km past Gernika, few pilgrims stay here or even know of its existence. 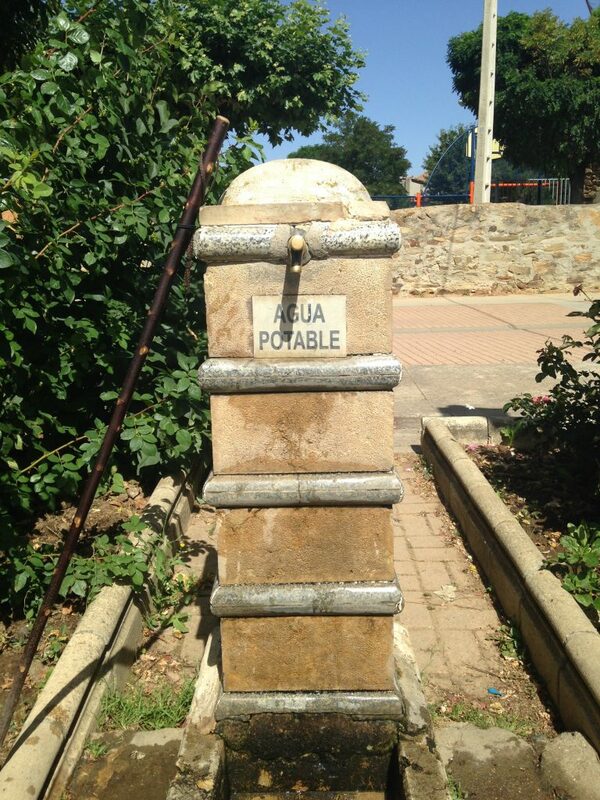 It’s tucked away just off the Camino in a very rural area, and not much is around. But walk through the gate of the property and enter into a little paradise. The first floor of the albergue has a dining area and two private bathroom/shower combos. Upstairs is the spacious bunk area; from the wooden beamed ceiling to the shelving units by each bunk to the piles of spare blankets, the sleeping area was one of the most comfortable on my Camino. But the best part of this albergue was the outdoor area: a covered, open-aired kitchen space, hammocks and lounge chairs, and a little dog named Lola who will gladly cuddle up on your lap. I felt so at peace and relaxed here, and it helped that there were only 6 of us here the night that I stayed. 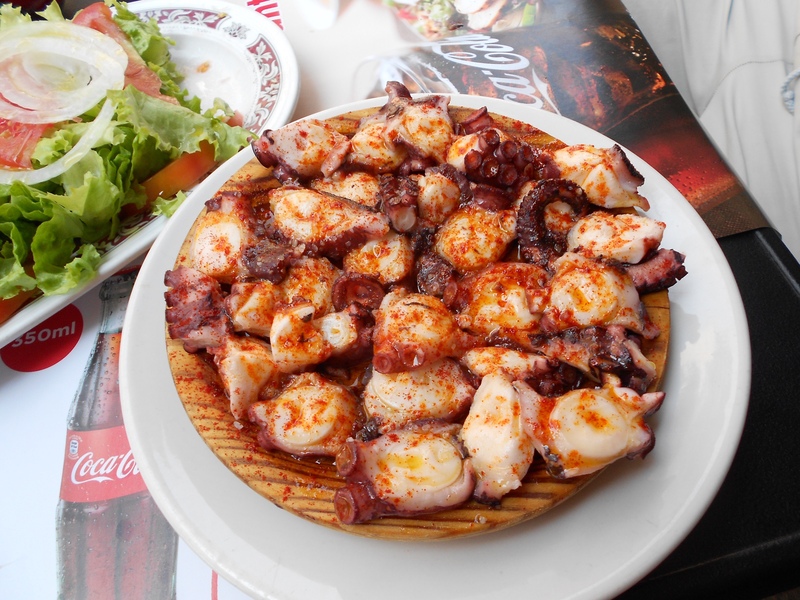 Tip: Buy food in Gernika because there is no supermercado nearby; if you don’t have food, you can purchase basic items from the hospitalero (pasta, select fruit/veggies, canned fish). Beer and wine also available (though I believe the prices here are more expensive than what you can find at a supermercado or tienda). What a beautiful spot to do laundry! A lot has been written about this albergue in Camino forums, and for good reason: I’ve never stayed at another place remotely like it. 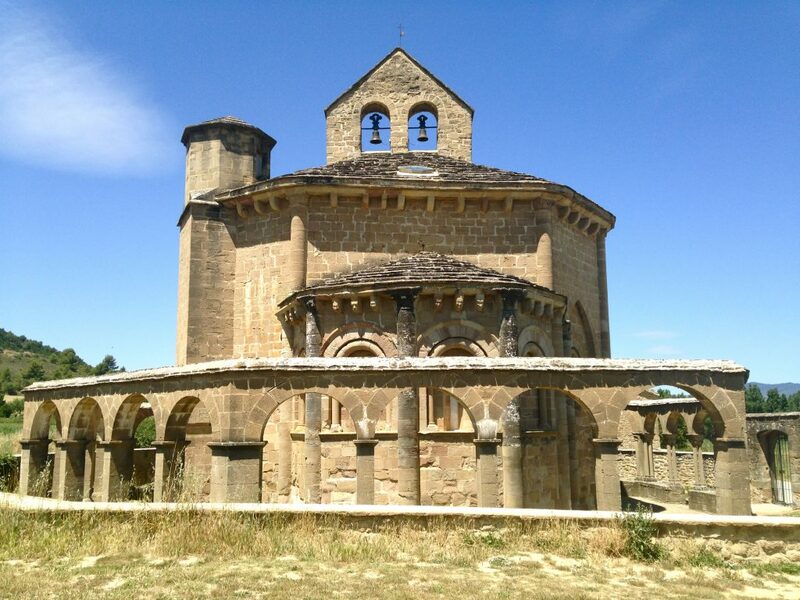 It’s not just an albergue, it’s an entire “Camino of Life” compound: dozens of bunk rooms, a large dining space, circular rooms with cushioned benches, a library, a chapel, a wide lawn and lots of room to relax and reflect. There’s an agenda, here: a community meeting before a communal meal, and after the meal a talk in the chapel. We learned about the history of the albergue and the on-going purpose of the space; it was like a pilgrimage lecture that I hadn’t realized I’d signed up for. But it was also an incredibly unique experience, and I loved getting to sit around a room with 30 other pilgrims and laugh and learn and- later- eat a hearty meal and make new friends. 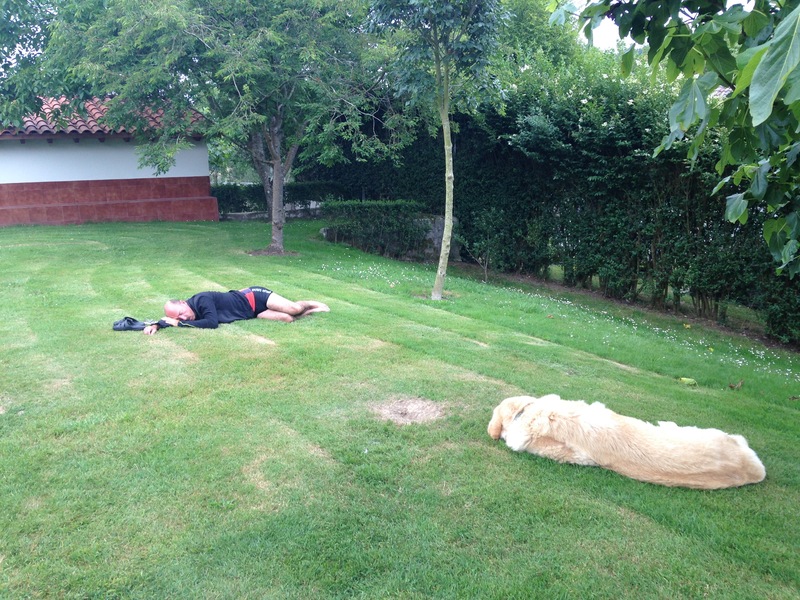 Tip: If the day is warm, find a quiet spot on the lawn and take a nap. Preferably with the resident dog. 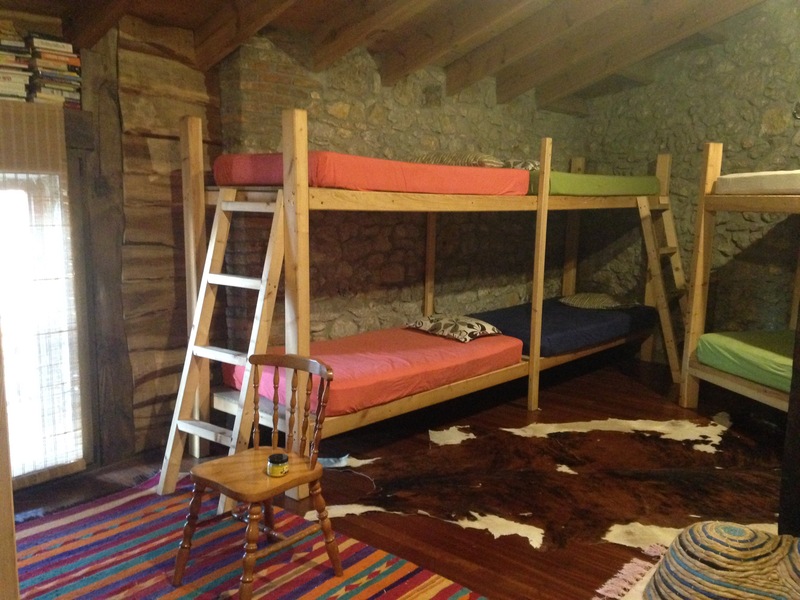 Bonus tip: If you like bunk beds, go for the very top of the three-tiered bunk, a rarity on the Camino. 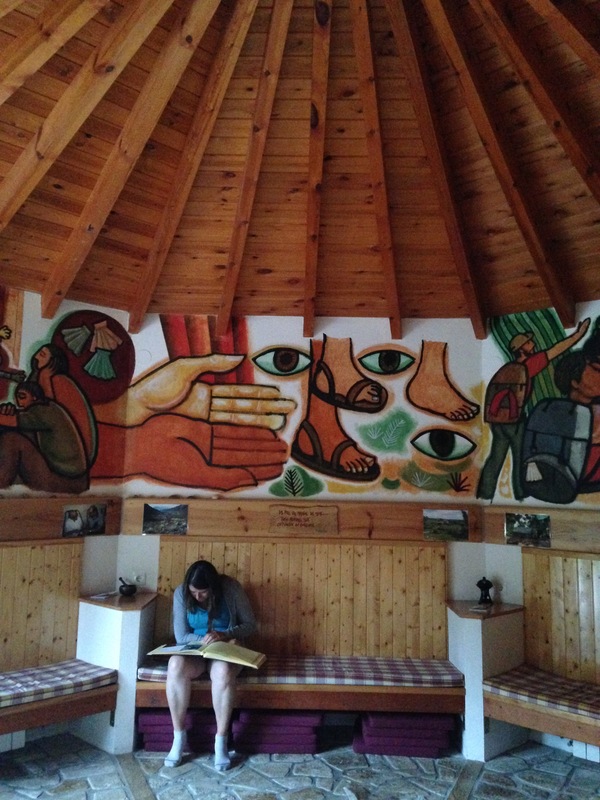 This might have been, overall, my favorite albergue on the Norte. It helped that I loved the people staying there, and it helped that two of those people were content to drink wine and eat cheese with me for hours under an umbrella in the back yard. But whatever it was, Santa Cruz de Bezana was beautiful and charming and relaxing. 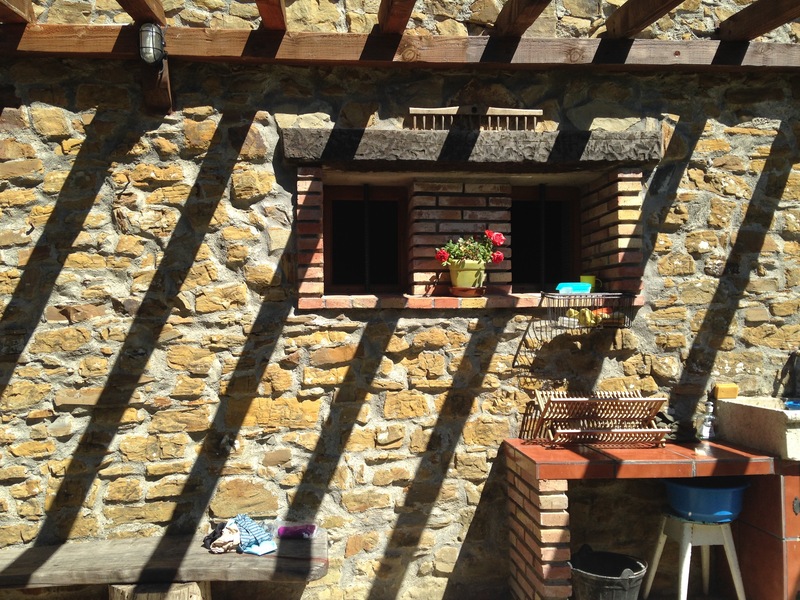 The hospitalera, Nieves, was the most welcoming hostesses on the Camino- she and her family live in one half of the building, and the other half is the albergue. 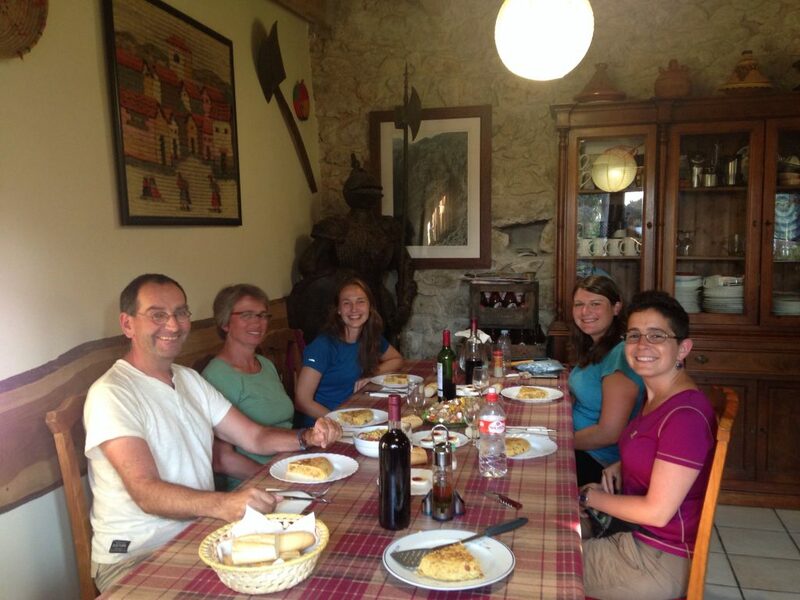 There’s a wonderfully stocked kitchen where Nieves prepares a home-cooked meal each evening, and with only 5 of us in the albergue, we gorged on tortilla and salad and goat cheese and bread and wine until we couldn’t eat another bite. Nieves spoke with us after dinner about the next day’s walk, and provided maps and options for a tricky section. 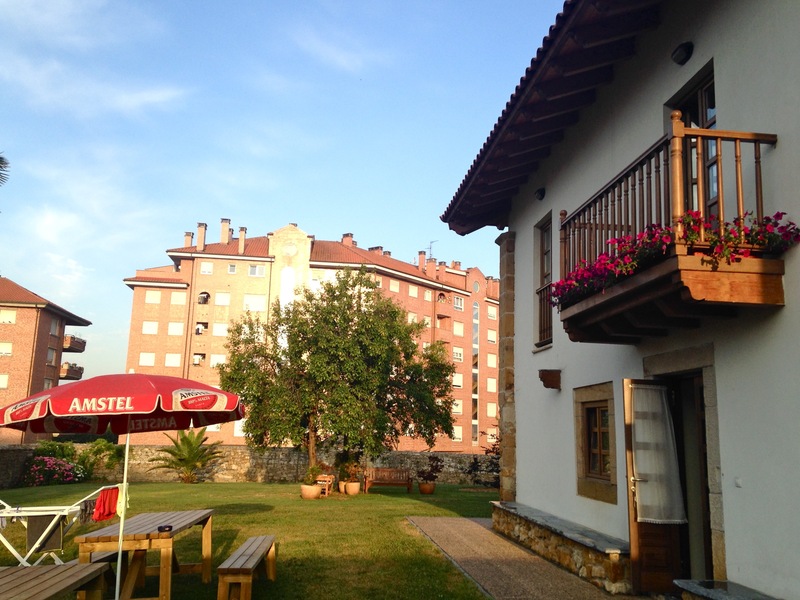 I felt so safe and taken care of here, and it felt very much like a little oasis in an urban section of the Camino, on the outskirts of Santander. 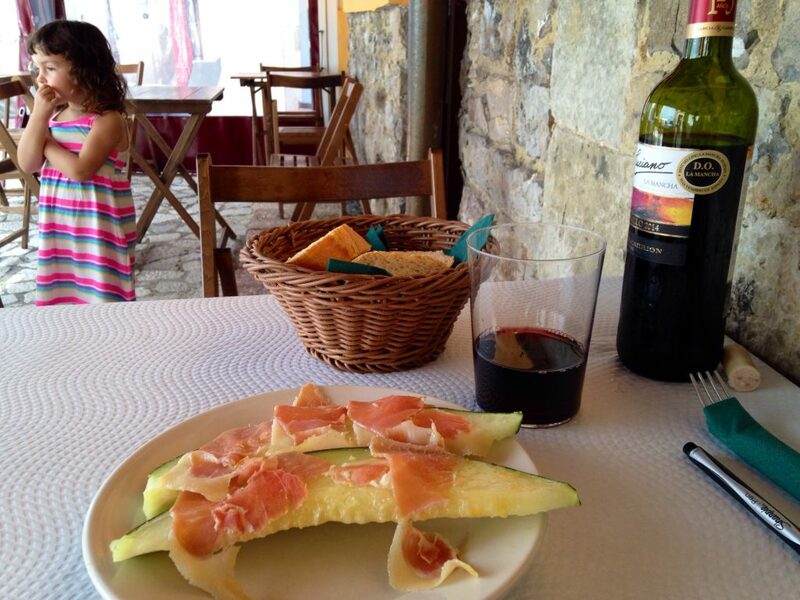 Tip: The largest supermercado (that I found, anyway) on the Camino is just down the street from the albergue; stock up here for an afternoon picnic, or snacks for the next day’s walk. To Know Ahead of Time: I thought this albergue was a little tricky to find. It’s around this section of the Camino that there are several alternate routes and my guidebook didn’t do a good job outlining them. My friend and I walked much further than we thought we needed to in order to find this albergue, and this included stopping a few times and asking for directions (no one seemed to know that this albergue even existed). And be warned, the albergue isn’t situated in the nicest area, but I swear it’s a like a small oasis when you step inside. Details: Donativo, communal dinner, breakfast included. 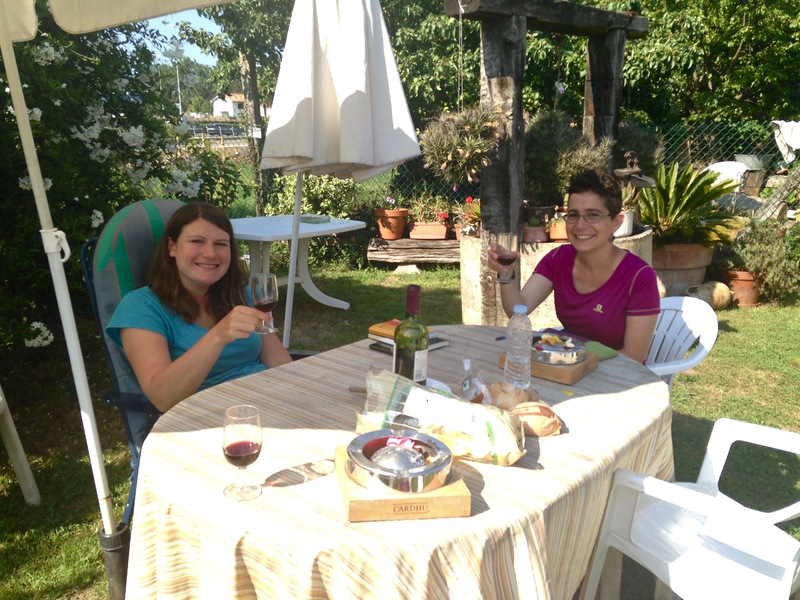 I’m noticing a theme with my favorite albergues: communal meals and gracious and loving hosts. Pendueles is no exception, on either front: David greeted me warmly when I arrived, told me to put my dirty clothes in a basket and said he would have them washed and dried for me, then provided all the guests with an excellent dinner and a standard Camino breakfast the following morning. It might have helped that when I arrived at the albergue, I had just walked nearly 40 kilometers and was exhausted, and David was able to provide just about everything for me. All this tired pilgrim had to worry about was claiming a bed and taking a shower, and the rest was effortless. Note: the bunk room felt a little crowded and tight, but that’s a small price to pay for the hospitality. 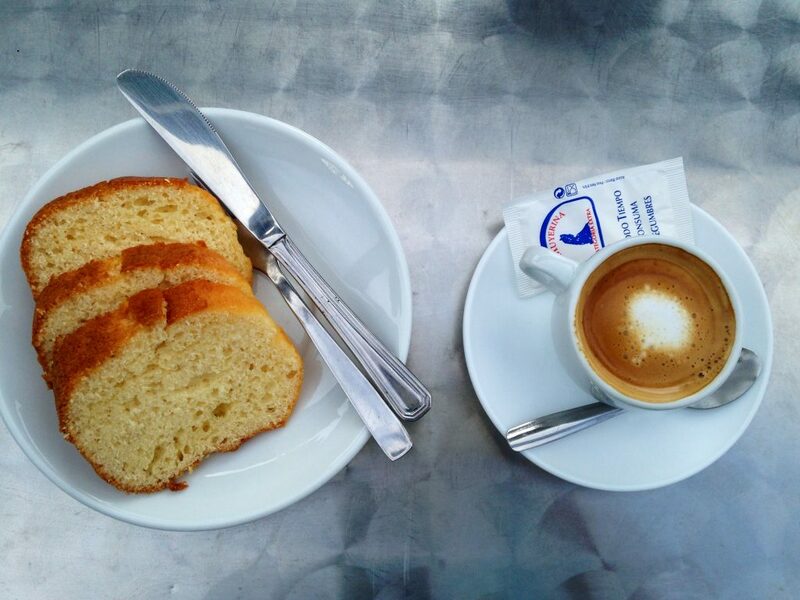 Details: Donativo, communal dinner, breakfast and laundry (!!) included. 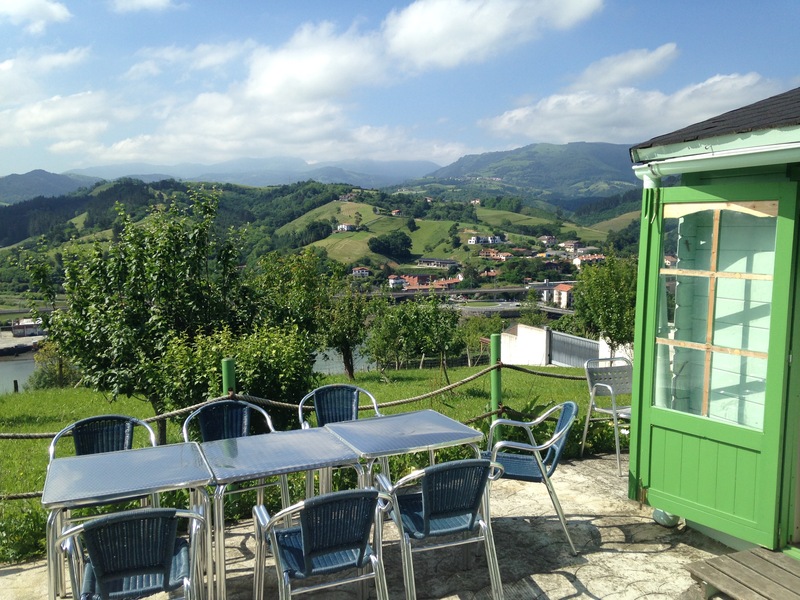 Bonus albergue: If you decide to branch off from the Norte to walk the Primitivo, then there’s an excellent albergue about 15km before Oviedo that I highly recommend: the Albergue de Peregrinos in Pola De Siero. Amazing hospitaleros- one gave me a glass of coke and a Camino pin when I arrived, and another brought over maps and albergue information for the Primitivo. The albergue itself is modern, clean and spacious, and there’s even an elevator to a handicap accessible room, which I thought was awesome. There’s a beautiful outdoor space with large picnic tables and wide umbrellas, and a basic kitchen (refrigerator and microwave). 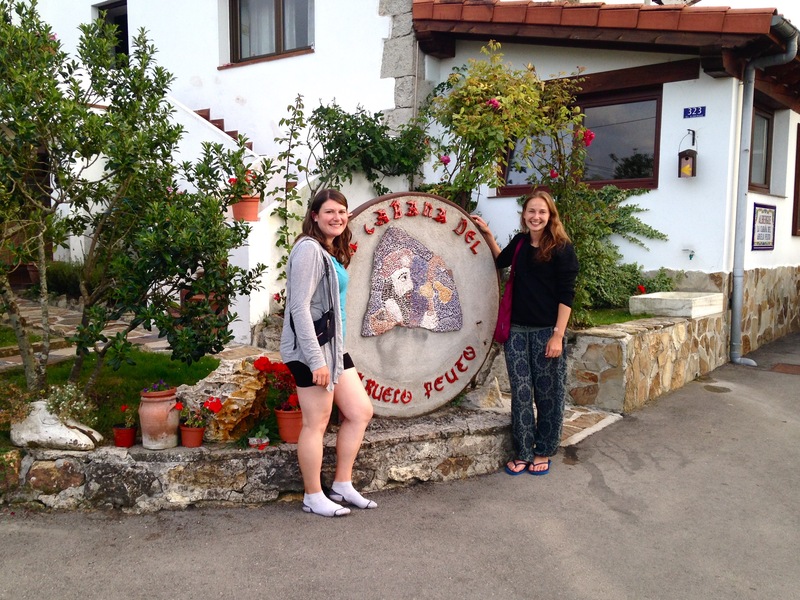 The albergue is just at the edge of town, and only a few minutes’ walk to bars and grocery stores. 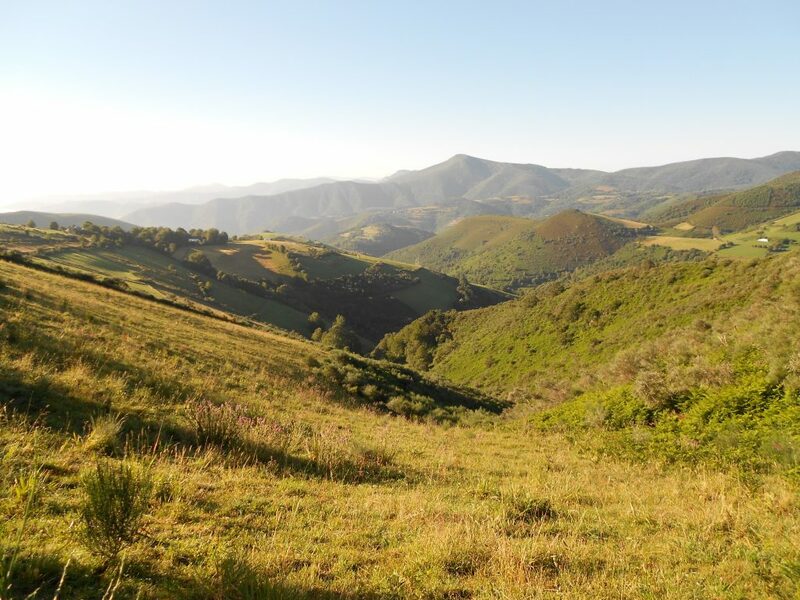 If you’ve walked the Camino del Norte, I’d be so curious to know what you think. Were there any albergues you loved that are not on my list? Any of these that you didn’t have a good experience in? Any of these that you loved, like I did?